This past weekend, TAM had the opportunity to participate in Google’s first 24hrsofgood hack-a-thon as one of their chosen non profit organizations to receive technology created by student groups from the Los Angeles area. The goal of the hack-a-thon was to create usable software for the non profit organization that could be integrated into their existing system. TAM was paired with Team Create Up which consisted of: David Zhang, Peter Zhang, Iain Nash, and David Carr who are all current undergraduate students at USC’s Viterbi School of Engineering. At the end of the hack-a-thon, they successfully created a mobile website for TAM integrating our existing website and enhancing it for a mobile experience. 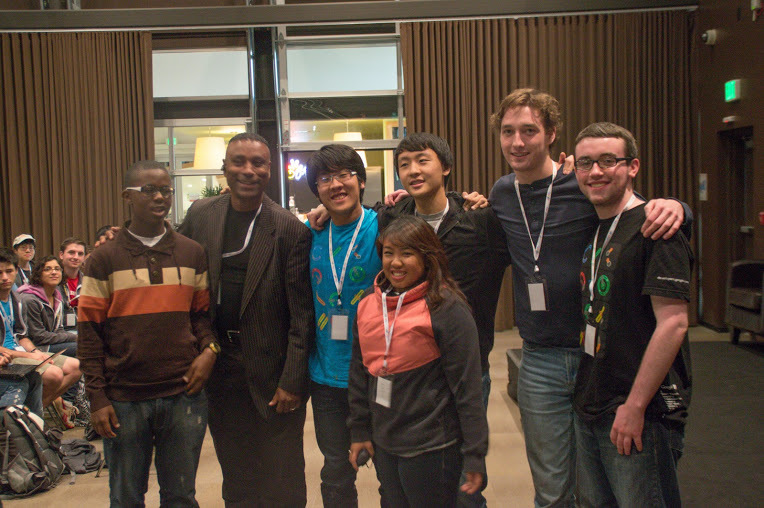 Team Create Up would go on to receive the People’s Choice Award of the hackathon for their project. 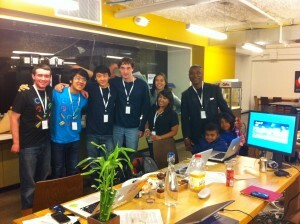 Since TAM was partnered with a winning team, Google also awarded the organization a $600 grant. Robin and our AmeriCorps VISTAs, Catherine Bradshaw and Cristina Tolentino, had a great time advising our student team, and enjoyed the opportunity to visit Google LAX again. 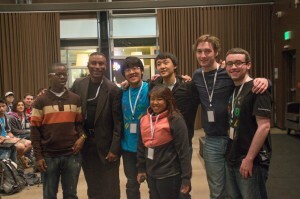 TAM expresses much appreciation and gratitude to the students at USC and to Google for this great opportunity.